Anasayfa,yardım vs gibi üstüne gelince mor olmasını nasıl değiştirebiliriz. Alıntı yapılan: reprimond - Şub 26, 2019, 05:22 ös Anasayfa,yardım vs gibi üstüne gelince mor olmasını nasıl değiştirebiliriz. I love the theme. 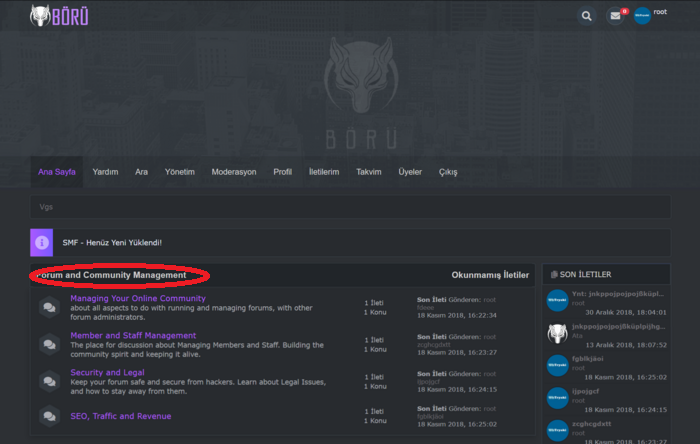 How do I change the background color of the top navbar? I looked everywhere, but I don't see that color of gray coded anywhere. Is it an image? Alıntı yapılan: Mitch - Mar 15, 2019, 04:47 ös I love the theme. How do I change the background color of the top navbar? I looked everywhere, but I don't see that color of gray coded anywhere. Is it an image? How would I go about disabling the loading page? 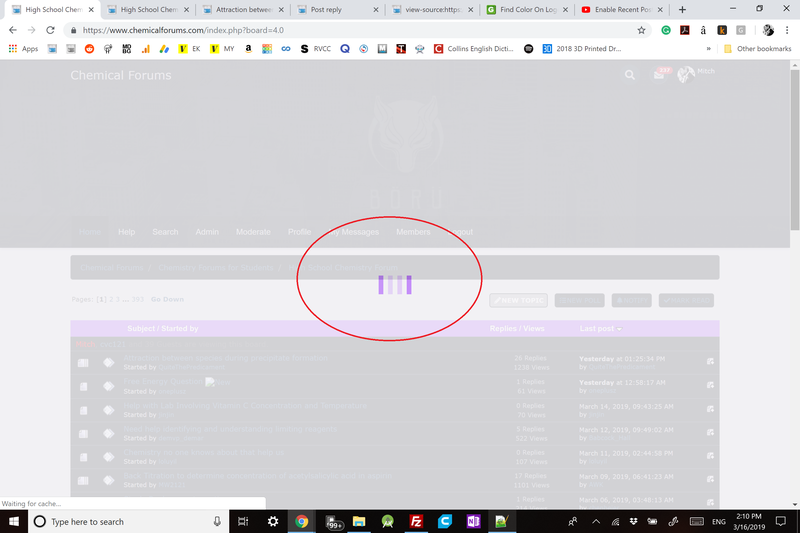 The one with the 4 vertical purple bars? Alıntı yapılan: Mitch - Mar 16, 2019, 04:13 ös How would I go about disabling the loading page? The one with the 4 vertical purple bars? Can you articulate that you say hi? Sorry for the confusion. When you click a link in the theme, there is a loading screen with 4 vertical bars. How can I disable the loading screen?